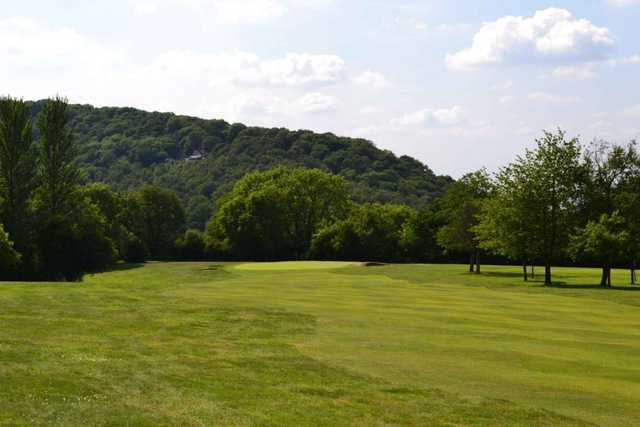 Wrekin Golf Club was first established over a century ago and provides some fantastic views of the Welsh hills to the west and Shropshire plains to the east. 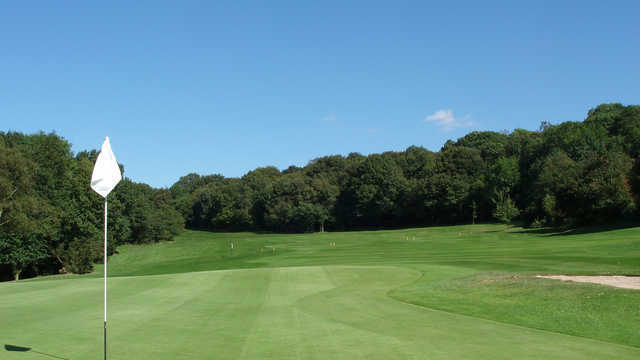 The well-matured 18 holes wind their way through the natural woodland to provide an inspiring test. 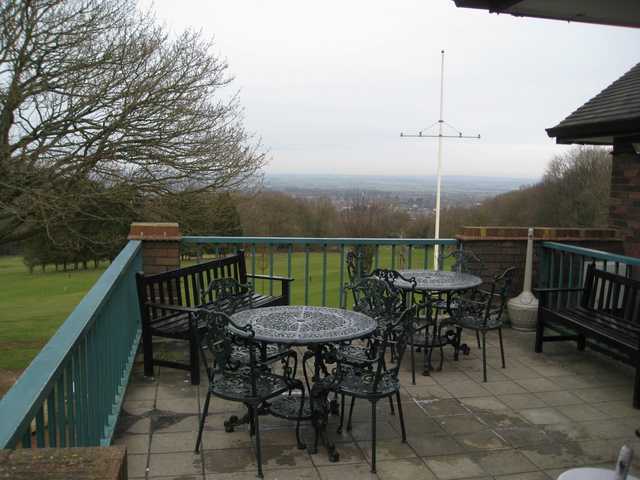 The wonderful clubhouse has a friendly bar providing food most days of the week. Visitors can also take advantage of the practice facilities before they take on the course. 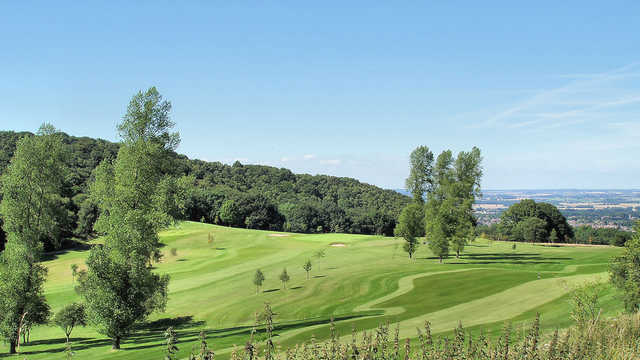 Wrekin Golf Course may not be the longest but the par 66, 18-hole course provides a succession of venturous golf. 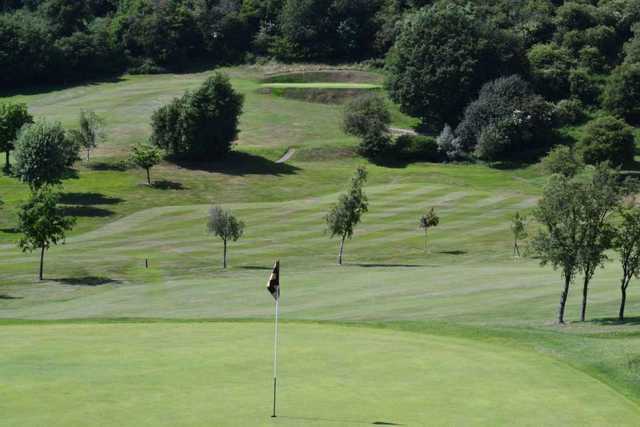 The course benefits from its undulating terrain with varied contours and natural hazards on most holes. 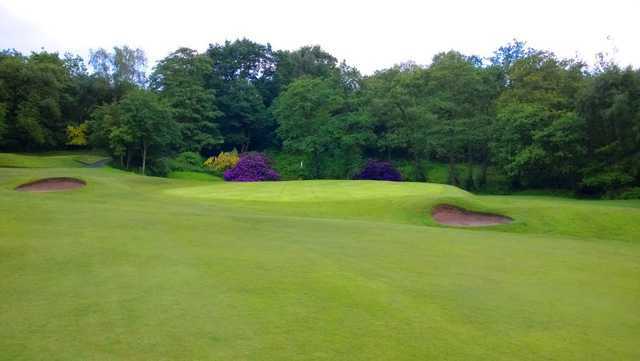 The 18 holes include no less than six one-shot holes but are all individually brilliant and only add to the course’s character. 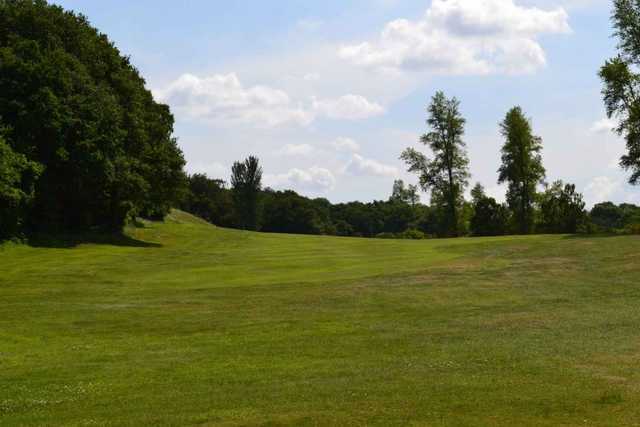 A great example is the 7th hole - a short par 3 played from 100 feet above a well-bunkered green that looks much smaller than it is.